Any professional granite installer will advise you your granite needs to be sealed to avoid staining. Unless you know your granite has been resonated (a process by which a polyester resin is vacuumed sucked through the granite at the quarry prior to shipping to enhance transportability without breakage but also serves to seal the stone) you need to seal to seal your granite regularly. Granite is naturally porous and will absorb oils over time creating darkened areas if not sealed. Seals can be damaged by contact with acids and UV. Acids can be from sources as benign as cutting fruits and tomotoes on the counter, or spilling a soda on the surface. As such, over time seals fail and risk of staining is enhanced. That said, most owners are more concerned with maintaining the polished appearance of their granite. The loss of which is much more noticeable than the loss of one’s seal. When it happens you know… and you get concerned. What you might be interested to learn is most counter that “need to be polished” don’t need to be polished, they need to be professionally cleaned. 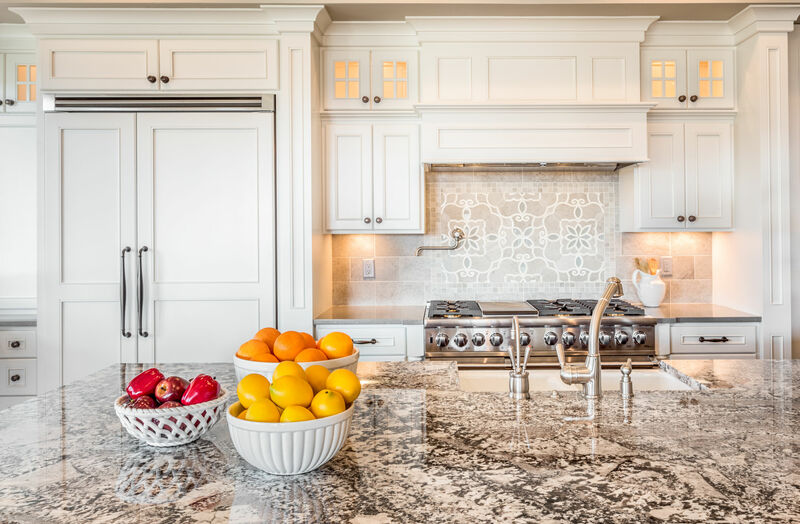 Unless you are having wild parties, and dancing on your granite countertops (in which case I want to hang out with you), it is unlikely you are doing anything that is going to cause wear or dull the granite itself. Remember only diamonds are harder than granite. It takes a lot to damage, scratch or wear this surface. It is more likely to chip, damage or scratch than to dull from wear. If that does happen, we can fix. We address floors on a regular basis, but people are walking and shuffling here, unlike your counters. So what is causing dullness and how do we stop it? It generally comes down to what you are putting on it. If the granite is not worn, it should still be shining, unless something is blocking that shine. Generally the culprit is under the kitchen sink, in the form of either a glass cleaner or that fancy “shines-while-it-cleans cleaner.” Yeah, its all in quotes because no true cleaner is going to also claim to leave something behind on purpose, when a cleaner is supposed to be taking everything but the granite away from the surface. Add to this that if the cleaner is designed to leave something behind to shine the surface how does it know the next time how much to put down? It doesn’t it just adds another layer. Think of this way. If you had shear curtains over your windows you can still see the light coming in, but if you placed 50 sets of shear curtains on your windows you would blot out the light. Some affect, each coating of wax hides the granite surface. Over time the granite appears dull, when in reality it’s the coating on top that looks dull. So why does it look nice initially? Because this soft coating is polished when you clean, but its soft and can be disrupted by spills and other items. You have just covered that acid resistant amost as hard as diamond surface with a coating you could damage with a thumbnail. Starting to see what is happening here? Glass cleaners do the same, in their case they have microwaxes that are designed to fill in microscratches that form on glass by windblown sand or errant birds. Wax on the window is no problem. You are not planning to eat off that surface, but if you want something clean-enough-to-eat-off or to prepare food around it, you don’t want to knowingly deposit a layer of chemical across the surface. So now that we know the culprit how do we get back to that shiny granite surface? Remove the wax. This often means cleaning with a stripper designed to remove these wax deposits and free your granite once again. Whats even worse is that this problem can respond to diamonds used to hone and polish a surface but not for the reason that many pseudo professionals think. The spinning diamond can create enough frictional heat to allow the wax to melt and flow into a nice smooth coating, but it is still a coating and will not last more than the last cleaning. The answer is remove those deposits.If you are really curious to see what we mean, get a paint tray, and lay a glass plate so that one edge touches the tray bottom and the back rests against the top of the tray. Take your cleaner pour it in and allow it to evaporate until the water is gone. You will be amazed and disgusted by the gobs of material left behind, as this is what is headed for your counter. Now take a little water and see how it dissolves. So once resolved, or hopefully in your case, before you encounter this problem, how do you keep your granite from dulling. 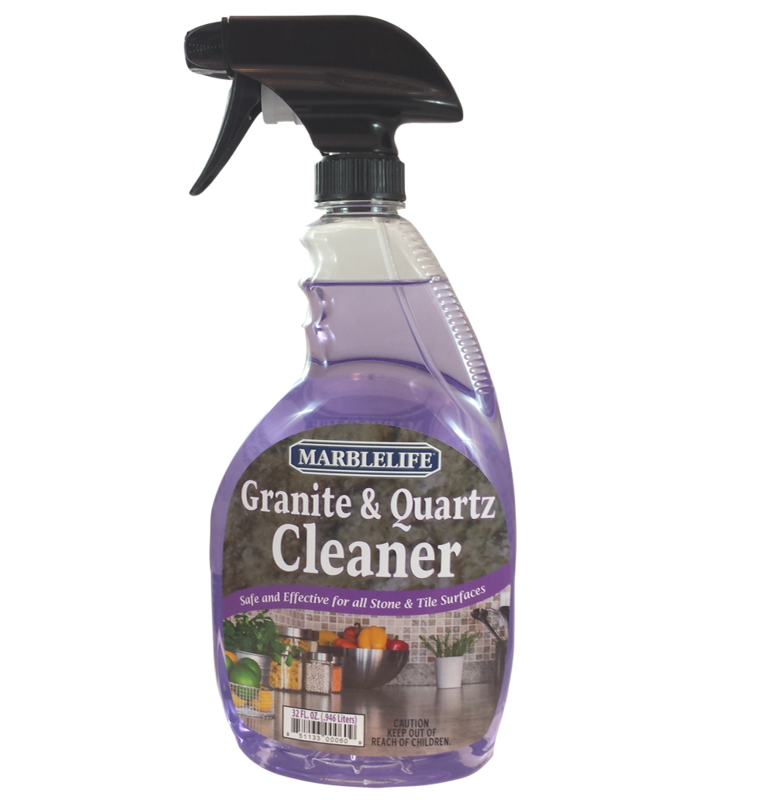 Clean with MARBLELIFE GRANITE & QUARTZ CLEANER. This product is designed to clean…just clean…so you can see your granite shine…and yes eat off of it if you would like. 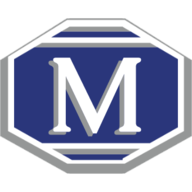 If your granite is dull, we recommend reaching out to your local MARBLELIFE Franchise Office. They can assess what is happening, explain your particular situation, and provide a free estimate on how to bring your shine back. Have no fear, you are not alone. This happens to more people than not, and until they have to struggle with getting their shine back we are all oblivious to the problem. Once we see it, you will likely become as big a fan as we are of this product.